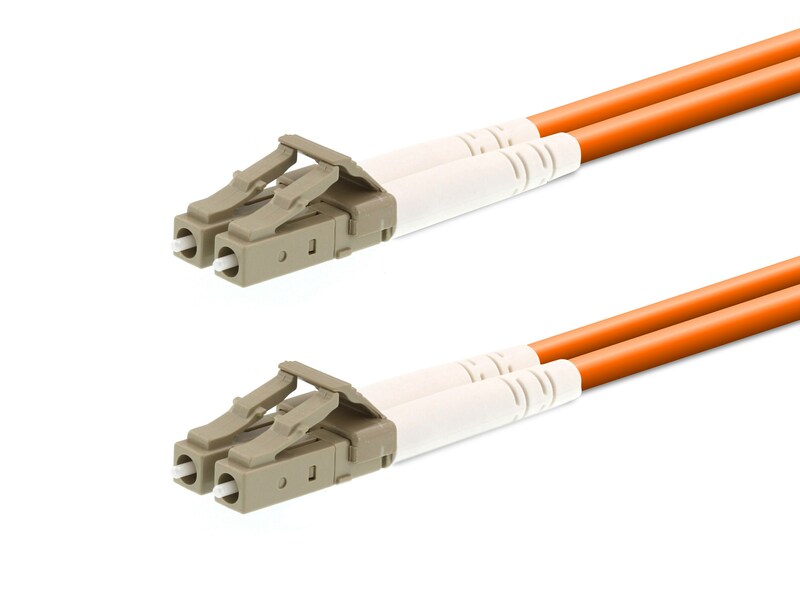 Networx® top quality, 10m Multimode Duplex Fiber Optic Patch Cable (62.5/125) - LC to LC, high-speed Multi-mode Optical Fiber cables will unleash the power of your Local Area Network. This cable is suitable for high speed data transmissions such that you would find in Ethernet (10 Mb/s) to Gigabit Ethernet (1 Gb/s) networks. It's perfect for the office, CATV, and telephone applications.